Vibrant pink with aromas of summer fruits. 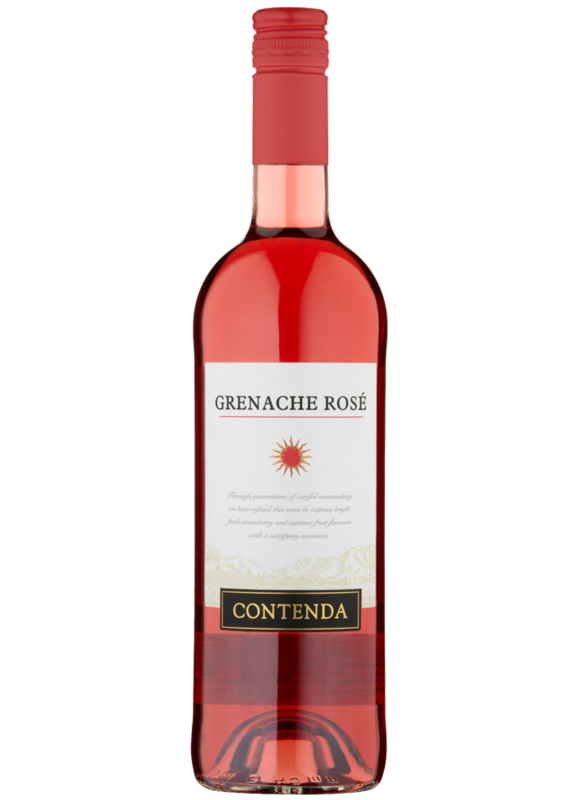 This delicious rosé carries lively refreshing strawberry flavours and delicate red berry notes. A perfect wine for BBQs – salads, chicken, seafood and fish dishes. Harvesting starts after a strict control of the ripening process to obtain the right balance of sugar, acidity and phenolic maturity. The traditional rosé methods are employed to ensure the wine acquires its characteristic shade. The wine undergoes a short period of cold maceration of around 8 to 10 hours. Fermentation takes place at 16-18 º C for 10-12 days, resulting in a light, clean and fruity wine.